Manna’s mission of ending hunger in Montgomery County through food distribution, education and advocacy is the guiding force of all we do. Our vision for the future is nothing less than food security for all – where hunger no longer exists, as residents are self-sufficient and providing for themselves. 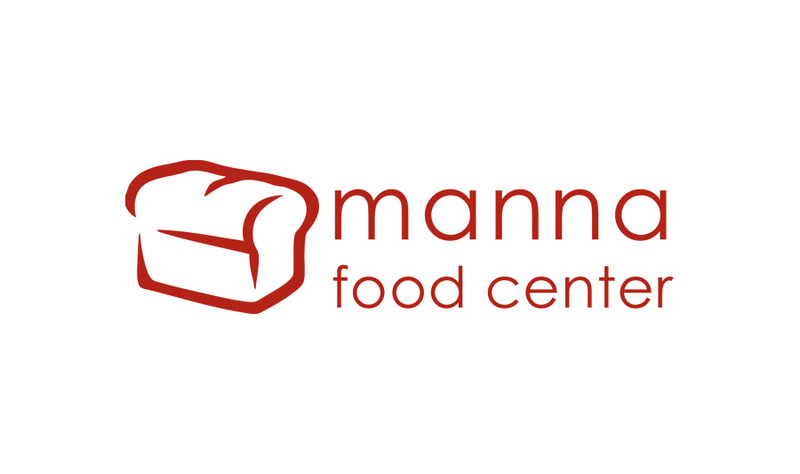 Manna provides healthy food support to families, weekend bags of food to 2,800 local elementary school students, and nutrition education on a transformed retired school bus. We partner with local farmers and farmers markets to source fresh produce, ensuring that we provide the most nutritious perishable and canned items. We also lead Community Food Rescue, a network that uses innovative technology to find perfectly good food that local businesses would have thrown away, and dispatch volunteers to deliver it to agencies serving people who may not know where their next meal will come from. A Choice Pantry provides the opportunity to shop for the food items that make the most sense for a participant’s family size, cultural preferences and dietary needs.